1. 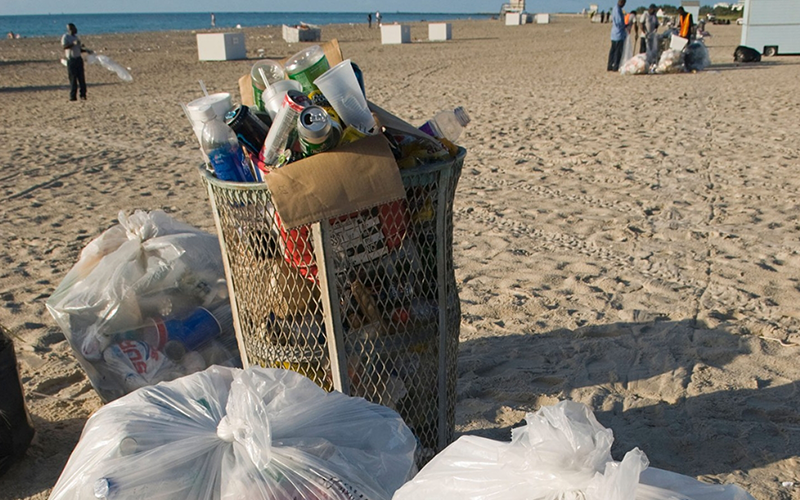 The Problem: Americans use over 100 billion single-use plastic bags every year. Although single-use plastic bags are one of the most convenient manufactured commodities of our time, they’re also one of the most destructive. We use them at supermarkets, shopping malls, drug stores, and even at home. This plastic bag can be used for five minutes, only to be thrown away where it can photodegrade into microscopicpieces of that same plastic over the next 1,000 years. 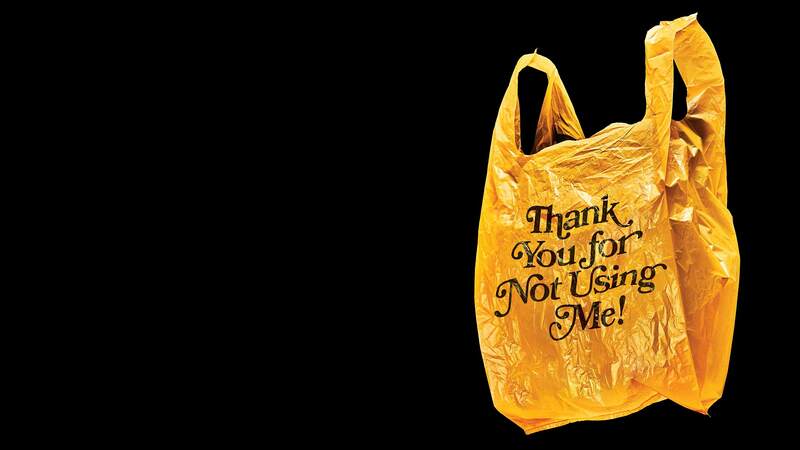 Americans use over 100 billion plastic bags each year. That’s equal to over 300 bags per person per year, with less than 10% of these bags being recycled. The vast majority ends up as pollution, with large amounts in marine environments. 2. The Consequences: Plastic bag pollution kills tourism and our environment. Economically speaking, tourism takes the biggest hit. Consider Miami, for example. With 14.2 million visitors to Miami Beach in 2013, it’s no surprise that tourism is one of Florida’s biggest sources of income. However, as plastic bag pollution on Florida’s beaches continues to rise we can expect a loss in revenue from the tourism industry. Plastic bags can also pose hazards to boaters, threatening damage to propellers and water intake valves. The United Nations estimates that plastic causes $13 billion in monetary damages globally to aquatic ecosystems every year. Direct environmental impacts include ingestion, entanglement, and ecosystem alteration. Marine animals often ingest plastic bags accidentally. For example, sea turtles frequently mistake plastic bags for jellyfish and eat them, causing irreversible damage. Animals can also get entangled in plastic bags, which may cause serious problems such as suffocation or starvation. Plastic bags can alter the food chain by smothering other immobile marine organisms, such as aquatic vegetation. 3. The Solution: Debris Free Oceans encourages minimizing marine debris and its impacts through reducing, reusing, recycling, recollecting and redesigning. What better way to reduce plastic bag pollution than to ban single-use plastic bags all together? In August 2014, California became the first state legislature to impose a statewide ban on single-use plastic bags at large retail stores. Although it will not take effect until July 2015, this ban is an important first step in putting an end to an increasingly troublesome issue. Over the past few years, all of Hawaii’s most populous counties have prohibited single-useplastic bags at a more local level. Whether it’s a statewide or a local change, banning plastic bags is one of the most productive actions to take in the fight for debris free oceans. Florida, being surrounded by water, could save millions of bags from entering the oceans by implementing a plastic bag ban. 4. The Bag Snag: The State of Florida made it illegal to regulate single-use plastic bags in response to a powerful plastics industry lobby. Confusing, right? 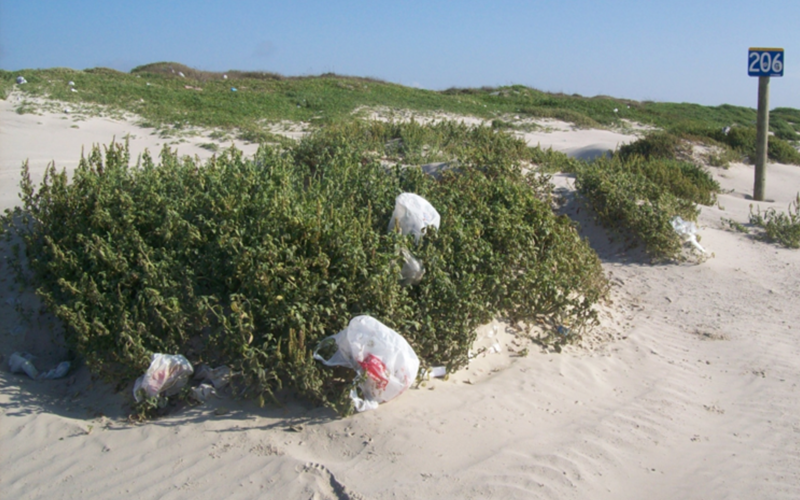 In 2010, Florida’s Department of Environmental Protection made knowledgeable recommendations in regards to managing plastic bags, but Florida has yet to act upon these recommendations. And it gets worse. Not only has the state of Florida not acted on the DEP’s proposed guidelines, but the State of Florida has banned local governments from taking the issue into their own hands like Hawaii. Florida law states that, “Until such time that the Legislature adopts the recommendations of the [DEP], no local government, local governmental agency, or state government agency may enact any rule, regulation, or ordinance regarding use, disposition, sale, prohibition, restriction, or tax of such auxiliary containers, wrappings, or disposable plastic bags”. Even if we want to, Miami cannot ban the bag until Florida lifts the ban on banning the bag (talk about a mouthful). The plastics lobby fights hard to force single-use plastic bags in stores through this legislation, and we as Floridians must demand that our legislators permit local governments to regulate single-use plastic bags within their own jurisdiction. 5. The Responsibility: Do your part to reduce, reuse, recycle, recollect and redesign. Just because we can’t move forward as a state, or even as a city, it doesn’t mean we can’t each do our part individually. You can reduce your use of single-use plastic bags by (1)bringing your own reusable bag to the grocery store or (2) reusing whatever plastic bags you already have lying around the house. The biggest impact you can have is through spreading awareness. Do your part, and encourage your friends, family, school, and local businesses to do theirs. Ending our individual contribution to marine debris propels us toward reaching our dream of clean oceans.